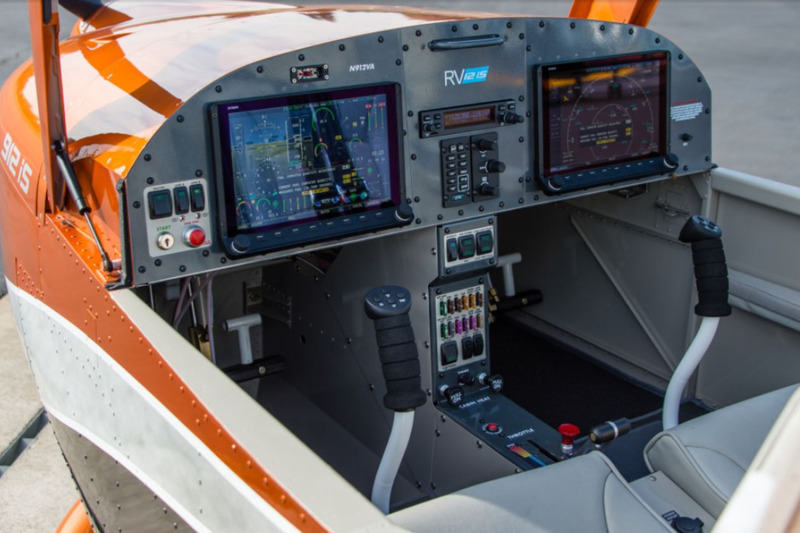 As mentioned on the Why an RV-12 page, I plan to make some mods and additions with the instrument panel. One of the objectives of this plane is to be an IFR equipped and capable plane built around Dynon SkyView HDX system with an Avidyne IFR navigator, probably the IFD440 because I don’t think I can get an IFD540 to fit and much of the content and functionality can be displayed or controlled on the SkyView anyway. 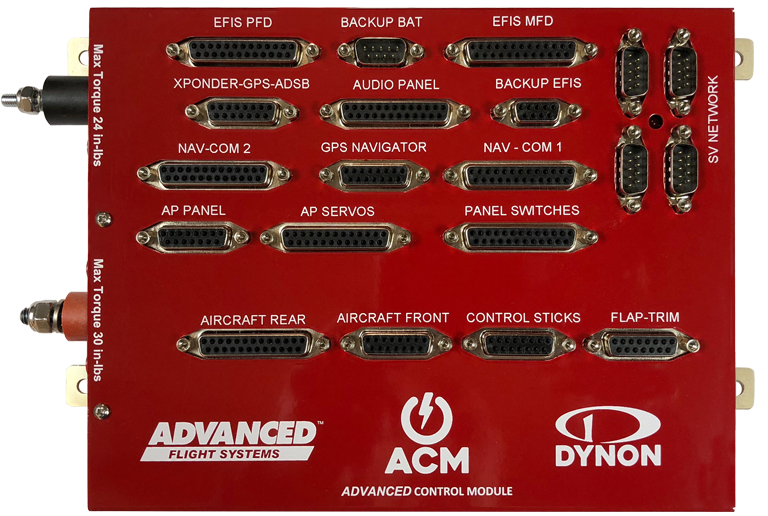 Instrument panels have changed since I built my first two RVs, fully integrated EFIS suites are now the standard, interoperability is significant, and all of today’s suites are much more componentized rather than being all in one box. As you would expect the wiring is far more complex as well. 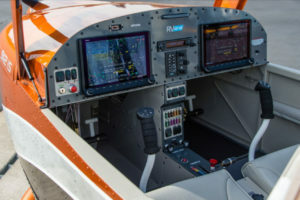 Though I know what I want as a final result I plan to seek some outside help with this from Advanced Flight Systems. 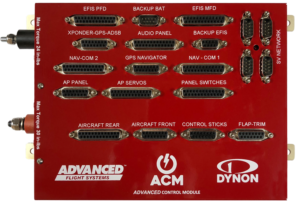 AFS now provides a complete turnkey panel design and build service. Further, they have created a game changing central power management and component wiring hub that makes all sorts of sense to me. They call it the Advanced Control Module, or ACM for short, and I’m planning on that for the my system. I’m planning to start with the Van’s dual screen SkyView HDX panel option as my foundation and build on that. I’ll use the left and right instrument panel sections the way the way Van’s provides them, but plan on cutting a custom center section and likely a customer center console section below the instrument panel. We all love looking at panel plans so stay tuned and I’ll post a graphic panel plan ASAP.